And so what can you do, as a patient, in the meantime? 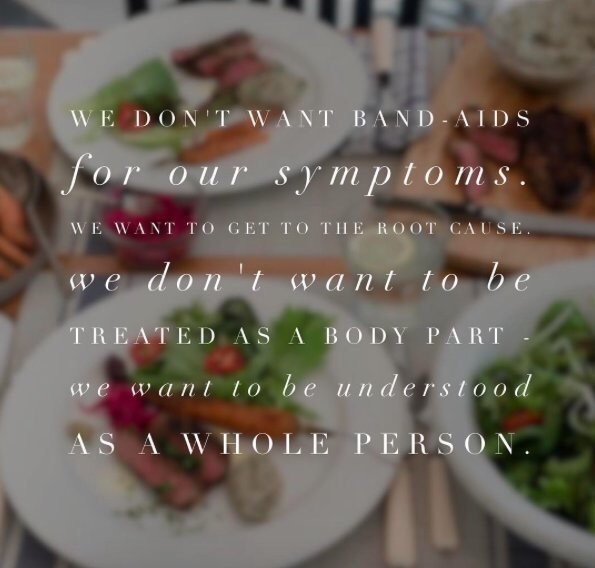 You can read as much as you can about wellness and nutrition, you can ask your physician “why do I have this symptom” instead of “fix my symptom”. In other words, WHAT is causing this? How can I change my lifestyle to alleviate this symptom? Is there a non-pharmaceutical way to treat the symptoms I have?